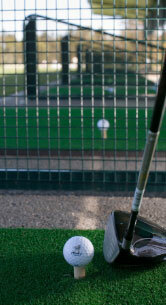 Condor Golf Holidays are working with numerous golf academies to offer private and group lessons. From complete beginners to those who wish to fine-tune their game. Learning in the sun, perfect! All level of players are catered for and private or small groups, so you won’t get lost in a crowd! Most academies have a 9 hole course and a driving range for you to practice those newly learnt skills afterwards.